Do you want to work with the UK’s biggest publically-owned buying organisation? With YPO, there’s opportunities for organisations like yours to supply us, and work together to provide value for money on products and services. Our customer base includes more than 30,000 schools, universities, local authorities and other non-profit making organisations. Our vision is that every public organisation achieves the best possible value for money when procuring its goods and services. Our supply base is integral to this – so we’re dedicated to developing strong relationships with suppliers of all shapes and sizes who share and support our vision. Please register your interest in working with us, or if you’re an existing supplier, log-in to view and tender for our latest opportunities. Start your journey to becoming a supplier and register your details today. Details of the current supply opportunities open for tender. 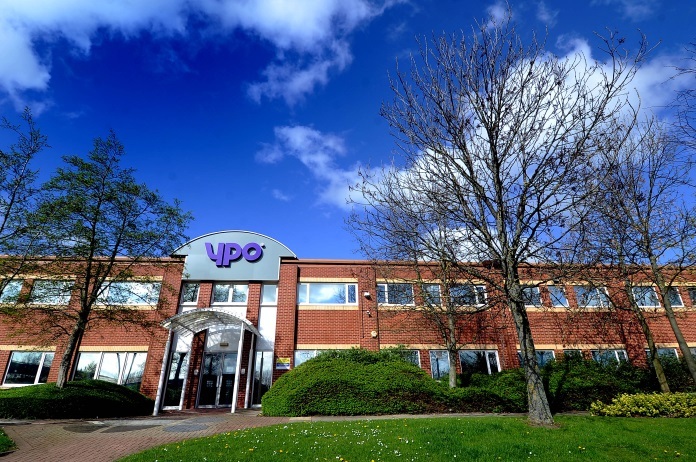 Visit our website to find out more about YPO.